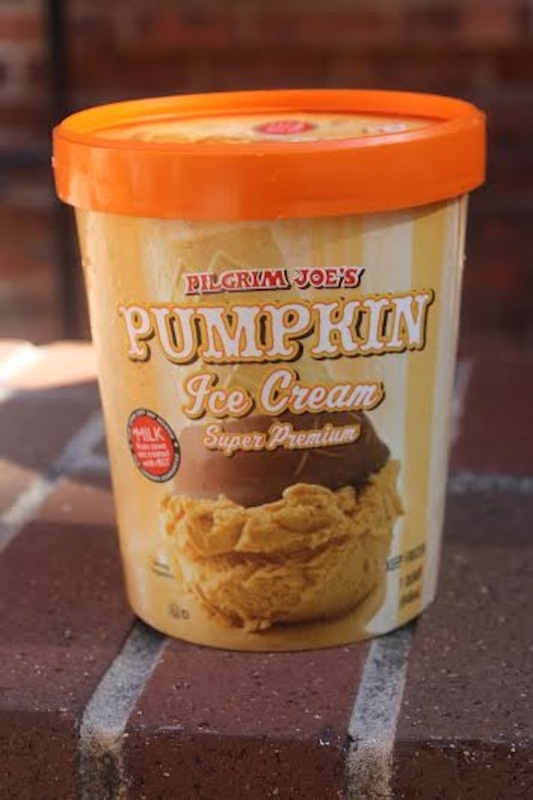 Did fall really happen if you didn't try one of these pumpkin-flavored treats? Despite unseasonably warm weather, it’s officially fall in the District. From pumpkin-lined houses in Georgetown to that mile-long line at Gelbucks, fall has become synonymous with anything and everything pumpkin. 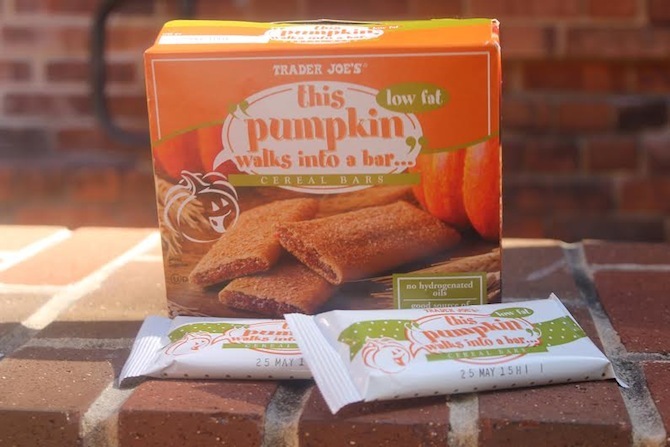 For pumpkin enthusiasts and those just hopping on the pumpkin bandwagon, here’s a list of nine can’t-miss pumpkin items, courtesy of Trader Joe’s. If $5 pumpkin spice lattes (PSLs) aren’t in your Gelbucks budget, these alternatives are cheap, easy and delicious. Just add milk or water for the perfect pumpkin pick-me-up. Toss over greek yogurt and you can incorporate pumpkin into every meal. 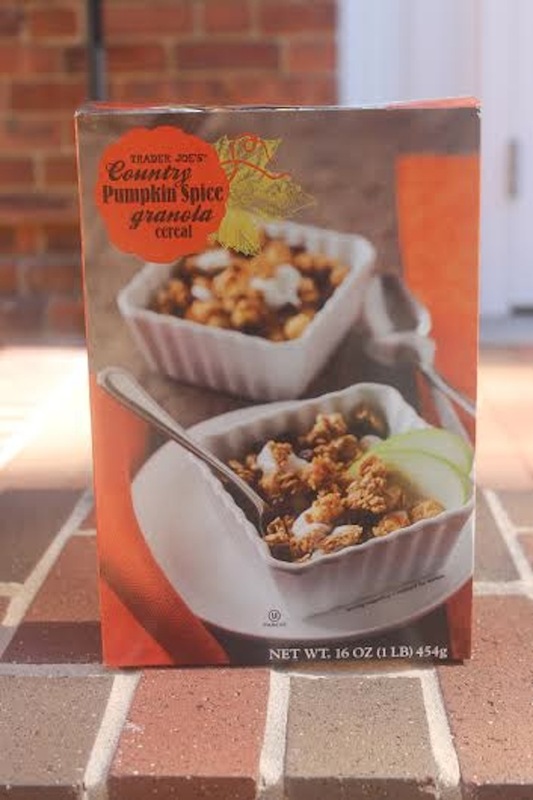 Even better, put pumpkin granola on your pumpkin greek yogurt. Pumpkinception? Following in the infamous steps of Speculoos Cookie Butter is Trader Joe’s latest, greatest pumpkin addition. Check out this recipe written by our friends at the University of Rochester for just one of many ways to incorporate pumpkin butter into your fall repertoire. No, seriously. Everything is pumpkin. And it turns out, it’s pretty good for you, too. If a day filled with pumpkin bagels and pumpkin ice cream wasn’t enough, feast on these colorful ravioli for dinner. This delicious pumpkin and apple combination is perfect for satisfying that pumpkin craving on the road. For those still hesitant about a pumpkin-flavored snack, this cereal bar contains the perfect amount of apple to give you a true taste of fall. For my fellow west coasters, bring that Pinterest perfect East Coast fall into your dorm room with a mini pumpkin for just 69 cents.